Combining sophistication with contemporary architectural style, Botanicals set the standard for all your private and corporate events. 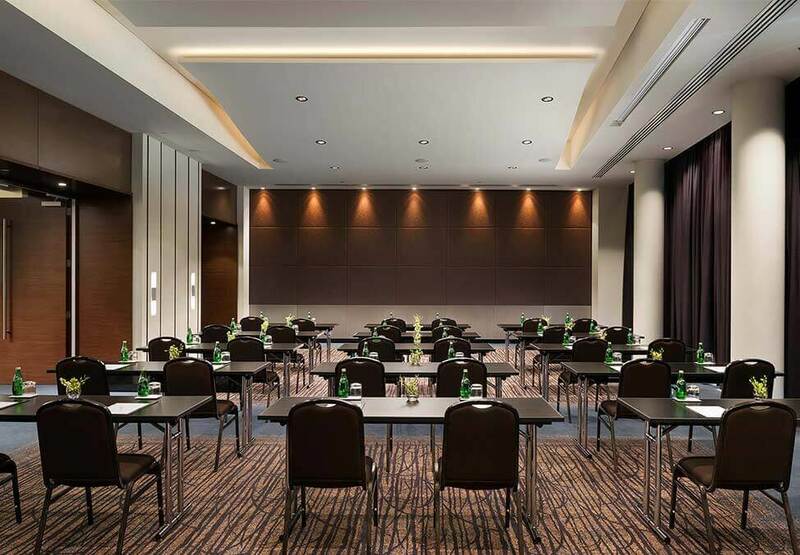 The modern design of Botanicals provides the ideal backdrop for your next function, offering inspiring room layout options and the latest in audio visual technology. Botanicals can accommodate up to 300 guests using all three sections or can be configured into separate rooms to create more intimate spaces. 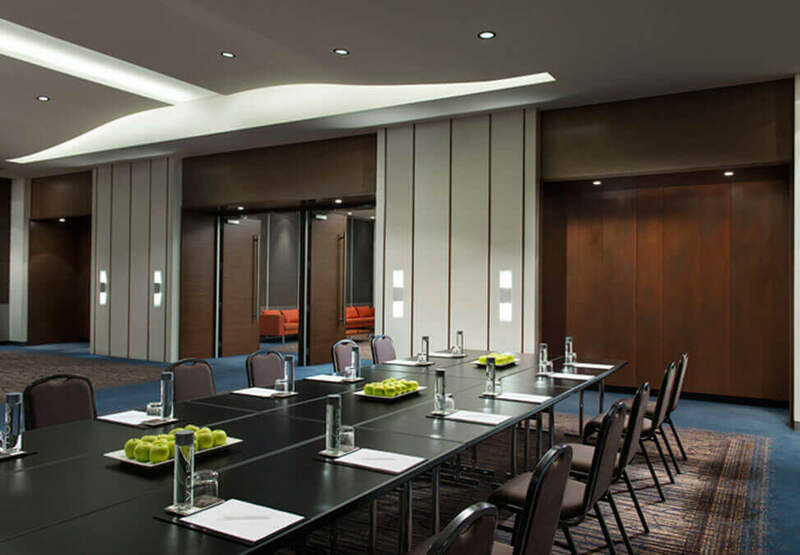 Organising your next event in Perth is easy with Crown. Talk to our experienced conference and event planners today to get started. A venue of unsurpassed sophistication and excellence. The Astral has the flexibility to create a glorious setting for any occasion. 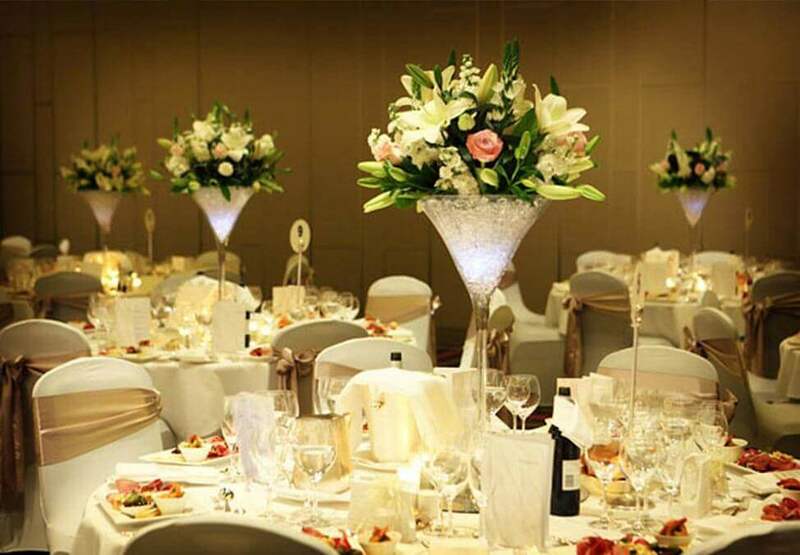 The Grand Ballroom at Crown Perth is Western Australia’s premier event venue. With warm gold and cream tones and ornate chandeliers, the newly refurbished Grand Ballroom exudes elegance and sophistication.